“China’s top nuclear experts have increased their estimates of North Korea’s nuclear weapons production well beyond most previous figures, suggesting Pyongyang can make enough warheads to threaten regional security for the U.S. and its allies. 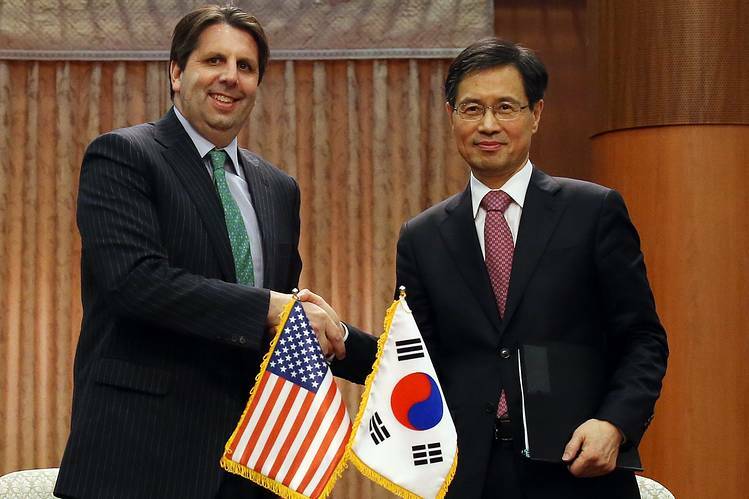 “The U.S. and South Korea on Wednesday signed a new nuclear-energy cooperation pact that approves Seoul’s nuclear research (Nuclear Engineering) but doesn’t allow the Asian nation to produce its own fuel. We are on the cusp of a huge breakthrough towards Regional Peace & Security in the Asia Pacific Region. “South Korean President Park Geun-hye on Monday proposed a symbolic reunion of families separated by war next month as she sought a breakthrough in relations with North Korea. 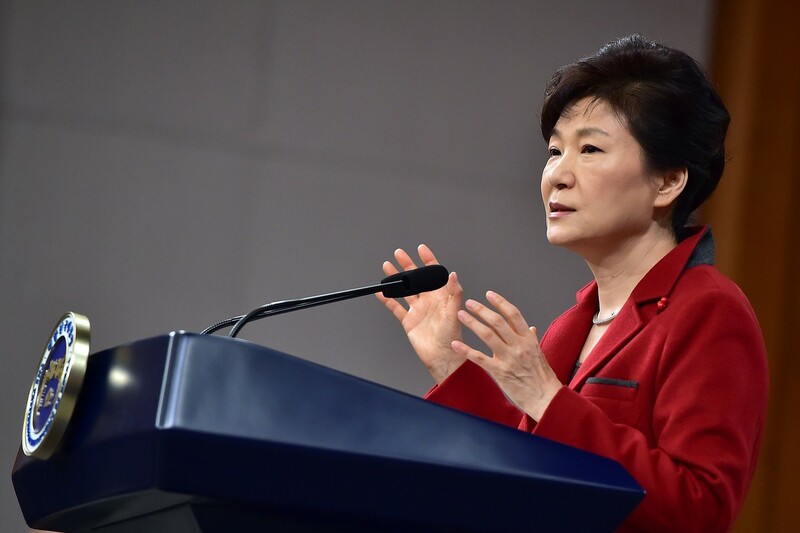 She said civilian humanitarian aid and exchanges, such as family reunions, could be a starting point for an inter-Korean rapprochement and urged Pyongyang to respond to her offer. .. 1950-53 Korean War. Official data say about 70,000 South Koreans, mostly in their 80s or older, are waiting their turn to be briefly reunited with relatives living across the border in the north. Sony Will Release The Movie ‘The Interview’. North Korea’s leader sent a rare conciliatory signal on Thursday, offering “highest-level talks” with his counterparts in the South. Kim Jong-un delivered a televised New Year message notably devoid of threats and bombast. In the past, North Korea has promised variously to turn Seoul into a “sea of fire”, destroy its neighbour with “merciless strikes” and launch nuclear weapons at America. Last month, North Korea compared President Barack Obama to a “monkey” and threatened to attack the White House, the Pentagon and the entire “cesspool of terrorism” known as the “US mainland”. “The Obama administration renewed a U.S. campaign of financial pressure against North Korea, imposing sanctions against the country’s lucrative arms industry. 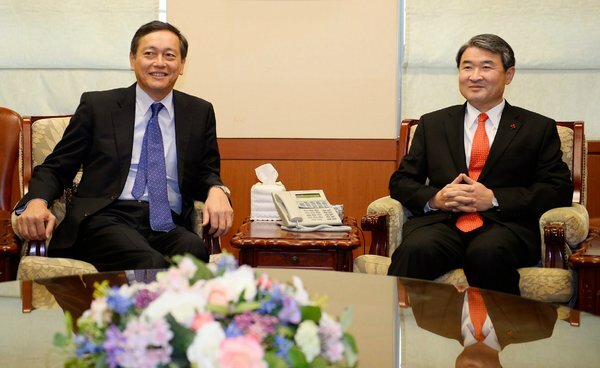 Japan’s vice foreign minister, Akitaka Saiki, left, and the South Korean diplomat Cho Tae-yong, in Seoul. The two nations agreed to share military information about North Korea. “Japan and South Korea on Monday pledged for the first time to share military intelligence about North Korean weapons programs, in a three-way pact with the United States that Washington hopes will improve cooperation between its mutually estranged Asian allies. 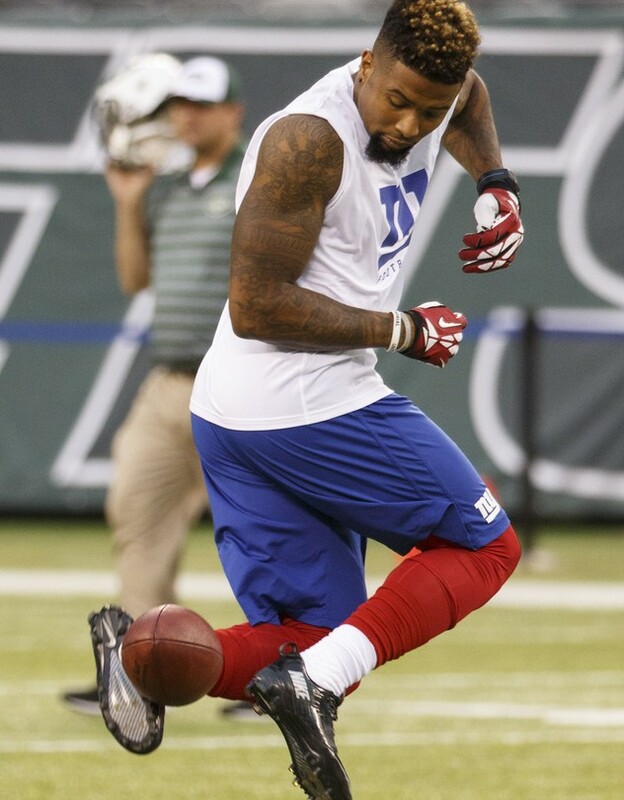 “NFL talent evaluators say there’s a different kind of athlete dominating the league this season: the soccer player. Integrating Russia (& other Eastern European countries – Moldova & others) with the Western Europe and EU. US – Russia. UK – Russia. US – Moldova. UK – Moldova. China – US. China – Bangladesh. China – India. China – Japan. China – Other countries in the Pacific region. North Korea – US. North Korea – South Korea. US – Taiwan. UK – Taiwan. Japan – South Korea. US – Japan. US – South Korea. Saudi Arabia – Iran. US – Iran. US – Saudi Arabia. UK – Iran. India – Afghanistan. US – Afghanistan. US – Indonesia. Bangladesh – Indonesia. US – Thailand. Bangladesh – Thailand. US – Malaysia. Bangladesh – Malaysia. US – Myanmar. Bangladesh – Myanmar. The youth of Bangladeshfeel “empowered”(politically, and otherwise) through me. They consider me as their representative. Confidence among Bangladeshi youth has skyrocketed during the past year or so. – they declare in joy! The youth of Bangladesh want to express their opinions and exert influence. The process started through Gonojagoron Mancha (গণজাগরণ মঞ্চ) in February, 2013 and has been established firmlyin 2014. 10s of millions of youth voters will vote for my political party in the next general elections to be held in Bangladesh. The same process has begun in America. In a very short time, this trend will spread – American Youth would feel “empowered” through me.